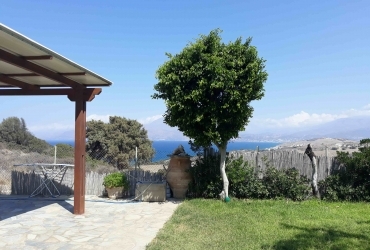 cretaestate.com | Real Estate Agency Cretaestate! 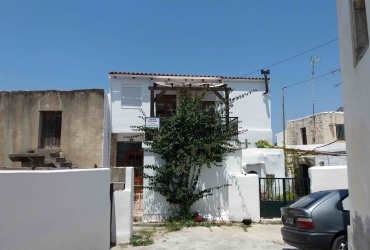 Our long term experience in real estate agency, responsibility but also reliability, rank us as one of the most powerfull real estate agent in the prefecture of Heraklion! 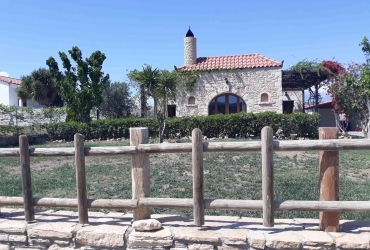 We will be happy to contact with us, to advice you to sell or buy your next property! 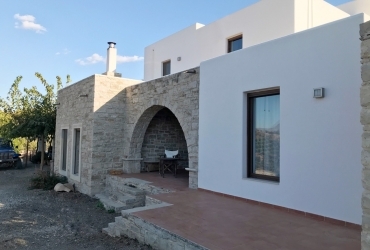 Stone house for sale in Mires, located in the area of Kapariana. 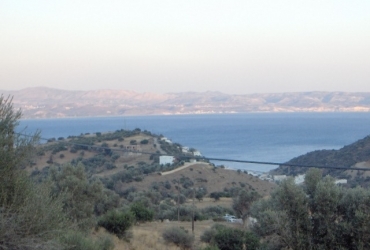 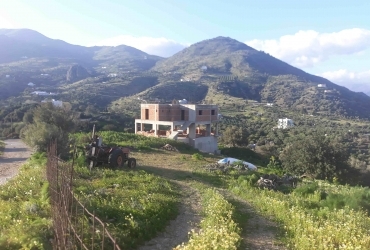 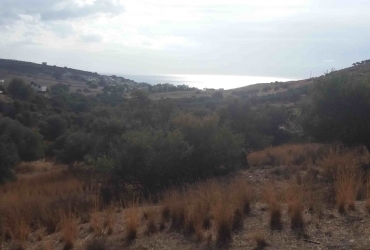 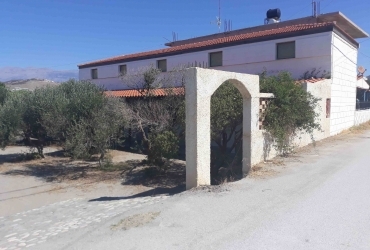 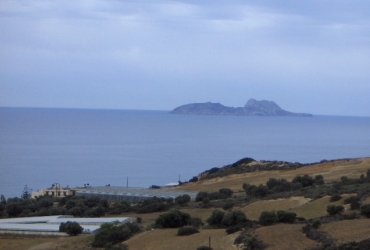 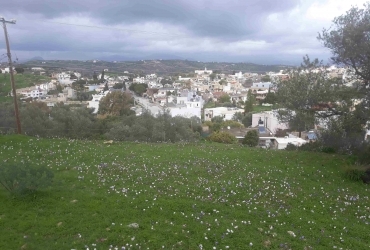 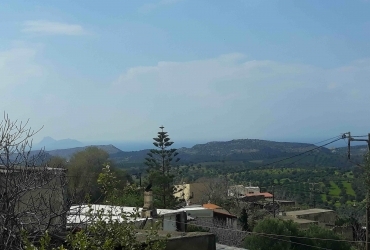 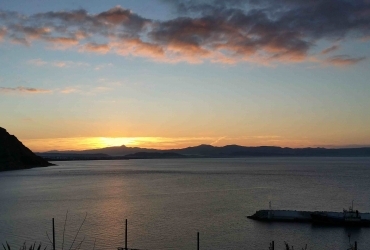 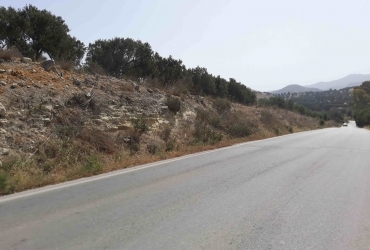 Land plot for sale on the road fom Kokkinos Pirgos to Agia Galini.